Una Manta de ensueño, verdaderamente... felicidades!!! Hello!!! Long time, no see! I am just now getting back into blogging, after a long absence! 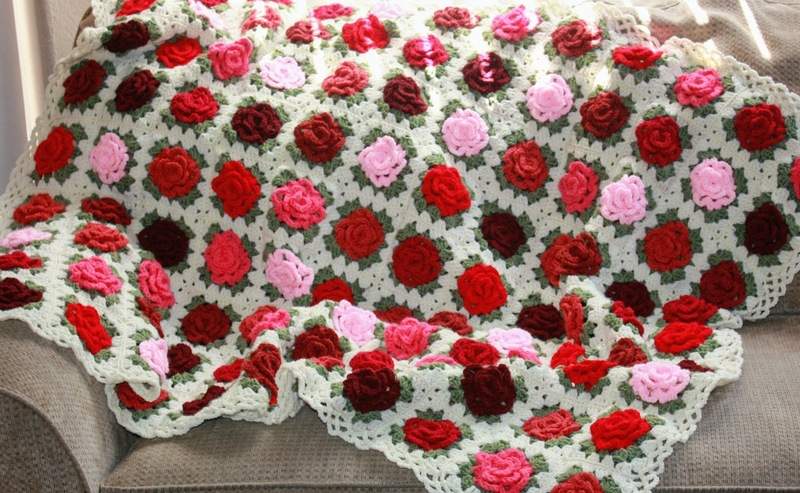 That afghan is stunning! Oh my word - just lovely! All the different shades add so much depth.